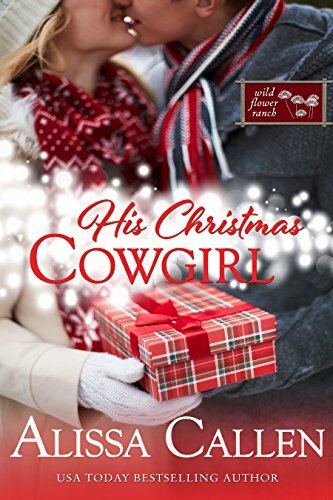 Headstrong cowgirl Peta Dixon has put her life on hold this Christmas to prove she can run her ranch as well as any man. There isn’t anything she can’t ride, fix, or stare down, and the only things to scare her are long hemlines and sky-high heels. Self-made rancher Garrett Ross normally doesn’t take orders – he gives them. But when asked to step in to act as a temporary foreman on a Montana ranch over the holidays, he can’t refuse. Will the rancher finally listen to his heart and admit he can’t live without a certain straight-talking cowgirl? Keep up-to-date with everything Australian romance fiction with AusRom Today. Featuring author interviews, reviews, new and upcoming releases & giveaways! Join us at Pinterest! We're pinning everything from the latest release Aussie romance novels, trailers and specials to inspiring fashion, quotes, travel, food and romance pics.